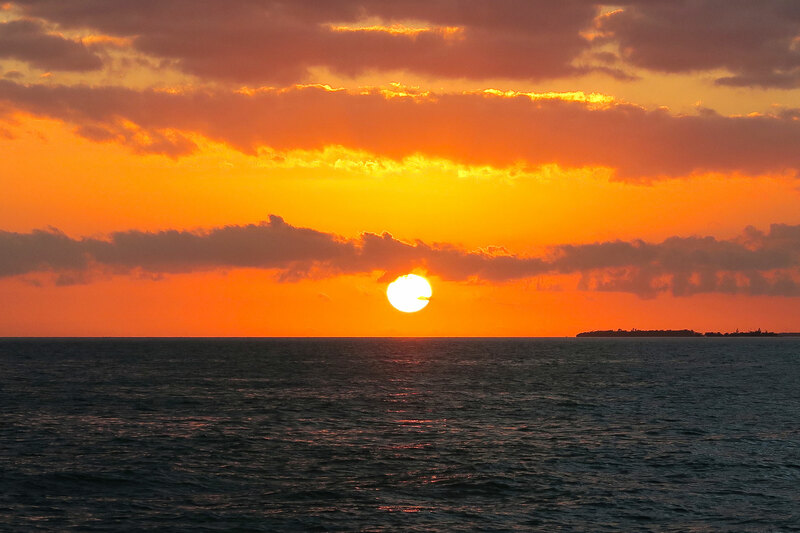 Sunset watching is a Key West tradition, and many people gather on Mallory Square each evening to experience the majestic sight in the southernmost point in the United States. Catching a sunset there is something special, but it is even more spectacular when you are out on the glistening seas on our luxury 47 foot catamaran. 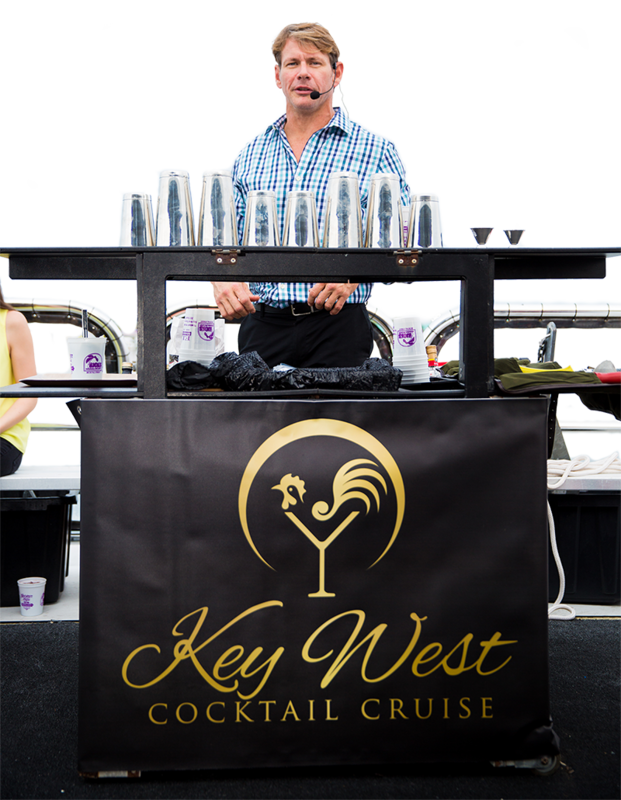 The dedicated crew onboard the Key West Cocktail Cruise is comprised of some of Key West’s most seasoned professionals. 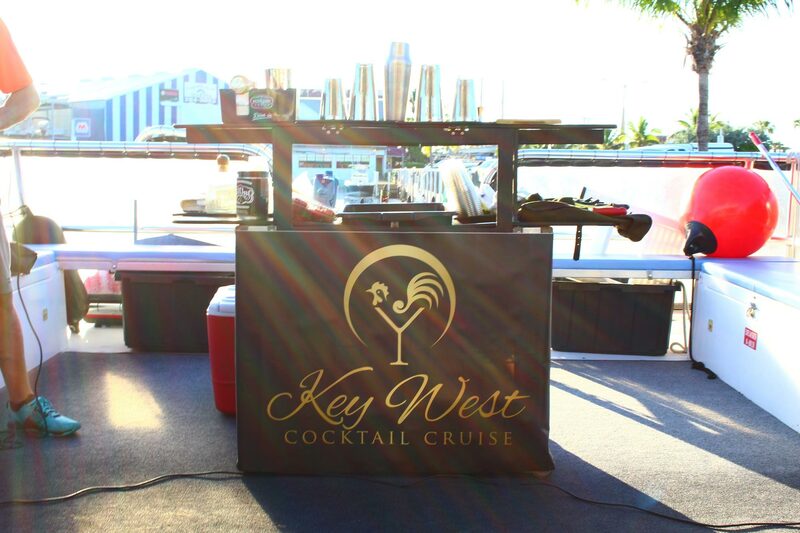 Our sunset cruise is a floating celebration par excellence, with California wines from Napa and Sonoma valleys, local South Florida brewed craft beers, and unlimited top shelf, premium cocktails. Delicious fresh baguettes and spreads are also presented while you enjoy some lively island music selections, creating a recipe for the perfect evening on the water. 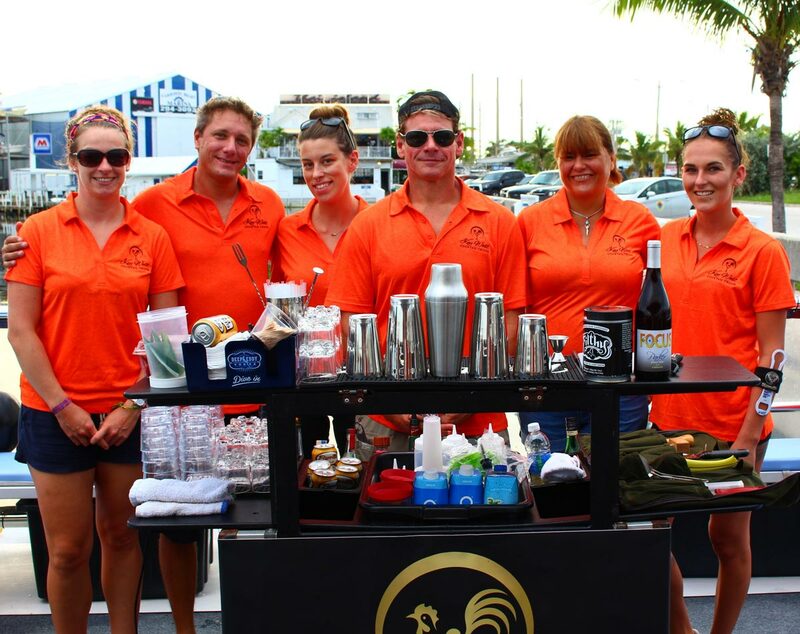 The crew that will serve you during the cocktail cruise is comprised of some of the most well-known, highly regarded hospitality industry professionals in Key West, FL. Sunset sailing is an absolute pleasure when you receive this level of service, and our sunset cocktail cruise is surprisingly affordable. 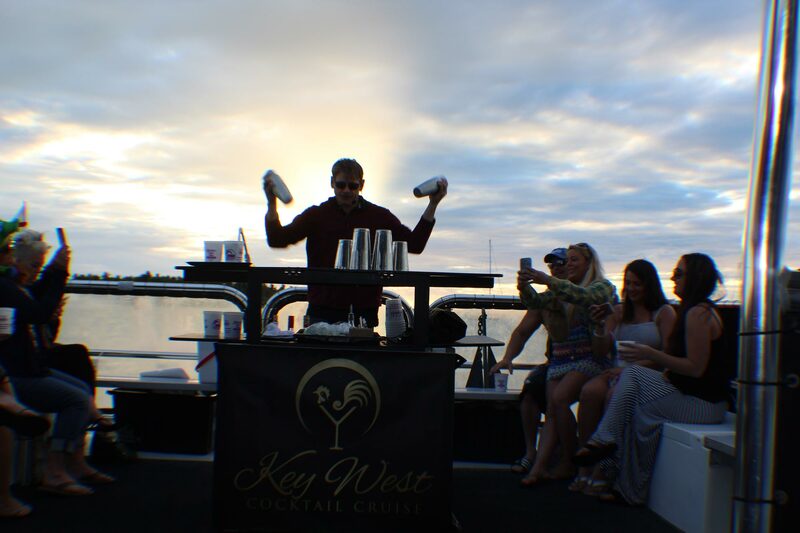 You get nothing but the best when it comes to the adult beverages on our Key West Craft Cocktail Cruise! 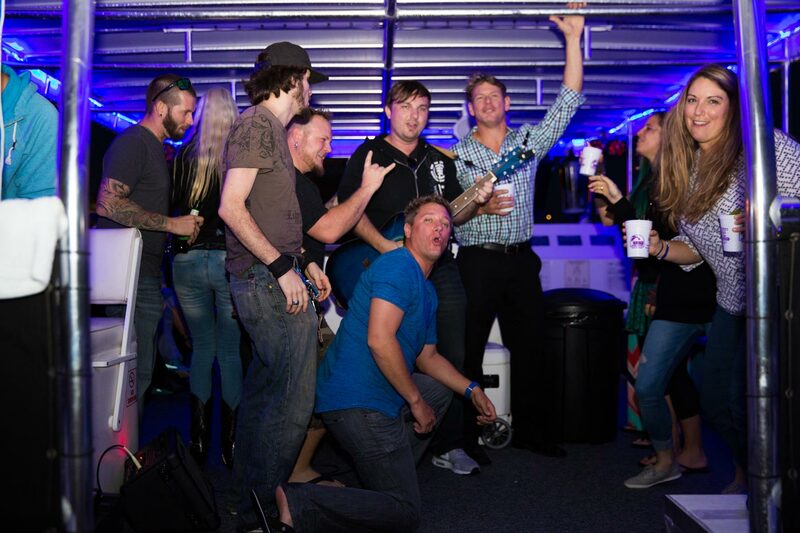 This is not your normal Booze Cruise! We offer a number of different packages depending on your personal taste. 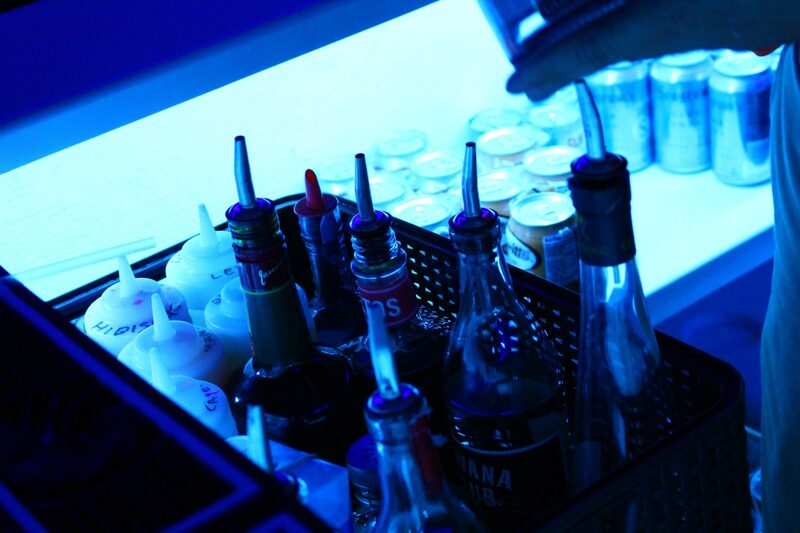 If you would like to choose between top shelf craft cocktails, local South Florida craft beers, and delicious California wines, we have a package that provides access to everything that we have at the bar. However, if you would prefer wine and/or beer without any craft cocktails, you can select this package. There is also a sunset wine cruise package that includes wine, craft beer, and champagne. Each cruise features craft beer from all over the state of Florida and is served with a bit of history and lore surrounding the beers we feature. 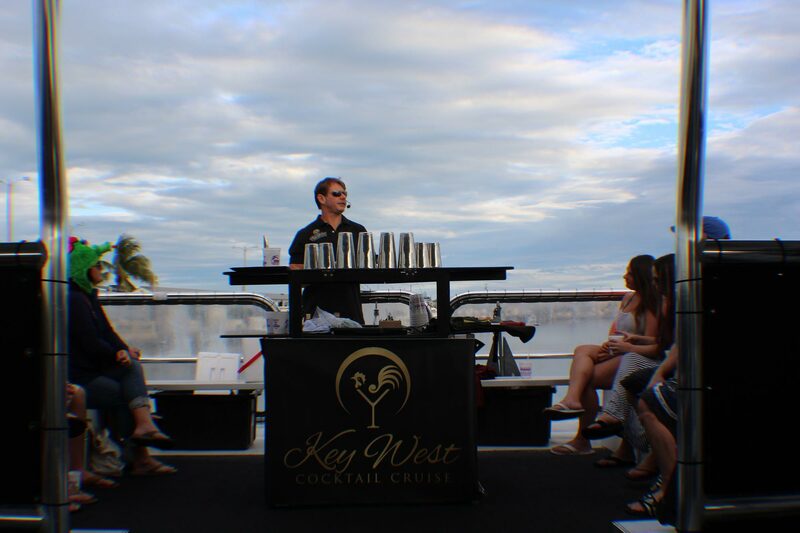 Key West Cocktail Cruise also partners with a delicious variety of select wines from all over the world to satisfy a wide range of guests preferences and palates. In addition, we feature craft cocktails created by our own Master Bartender, artfully prepared and served with a presentation and flair unlike any you’ve ever experienced. Our Presentation Bartender will regale you with stories of how these spirits came to be made and why we prepare them the way that we do. 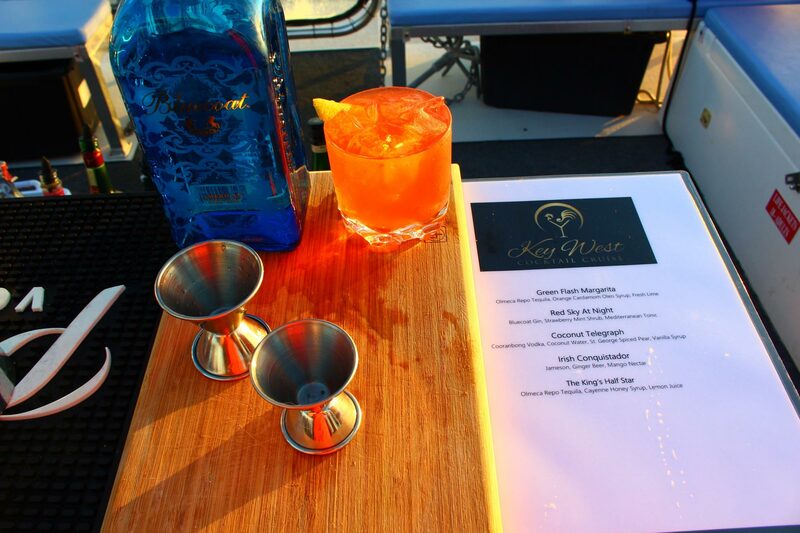 Key West Cocktail Cruise will always feature two different cocktails each night: one based on a clear spirit and one based on a brown spirit. Every one of our cocktails is artfully crafted with only the finest spirits and the freshest natural ingredients. This is the essence of craft – having a passion for the ingredients we use. We fully embrace nature’s ability to feed the senses! Music is a significant part of our excursions! Often we feature a live musician and other times we bring a DJ onboard to enliven the night! 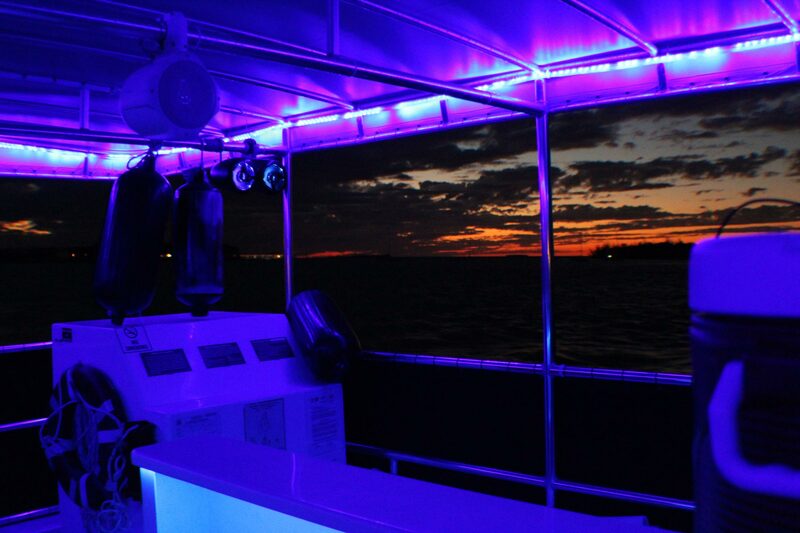 We offer specialty cruises – like our Sand Bar Parties! Each day of the week offers a new exciting theme, and we even offer customized options! 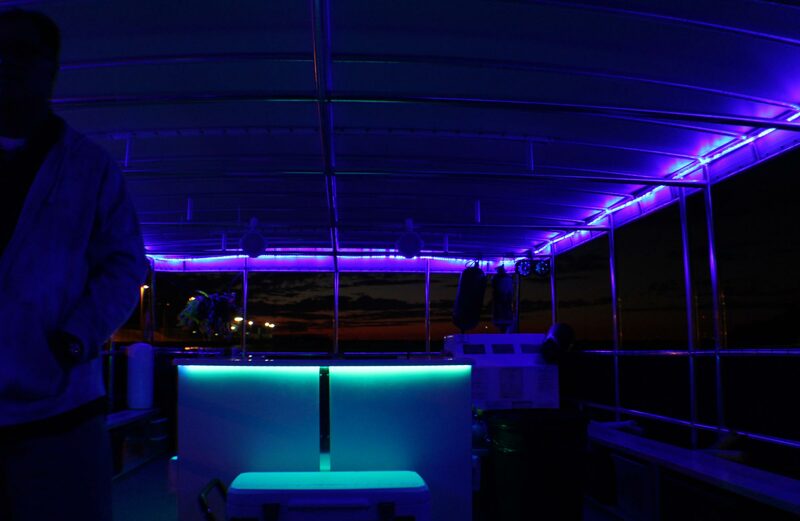 The vessel is equipped with a state-of-the-art sound and lighting system allowing us to set any mood our guests desire. 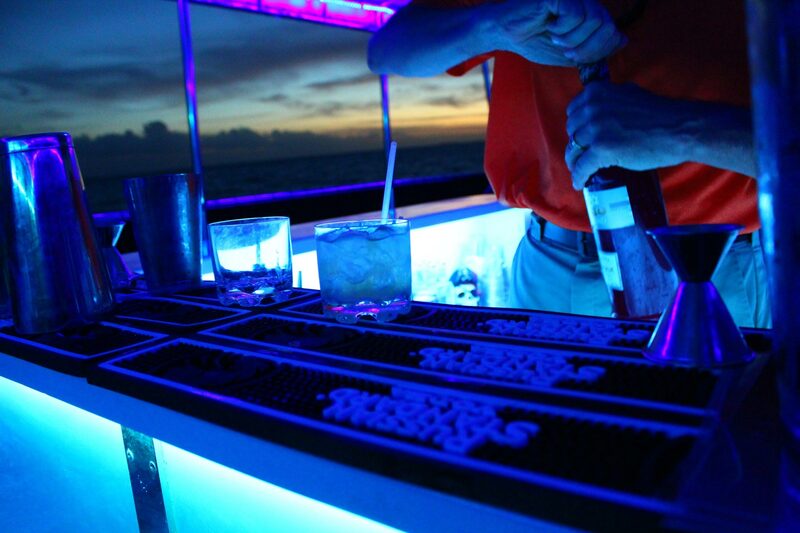 The cocktail presentation will be suspended briefly as the crew steers toward the sunset destination, allowing our guests to enjoy their friends and sample our beverage options. Small portion food items selected to pair perfectly with our featured beverages are then brought out. The guests are free to relax, mingle, and experience our food, beverages, and nature’s tropical beauty! As if all of this isn’t extraordinary enough, the fun doesn’t end when the engines are turned off. 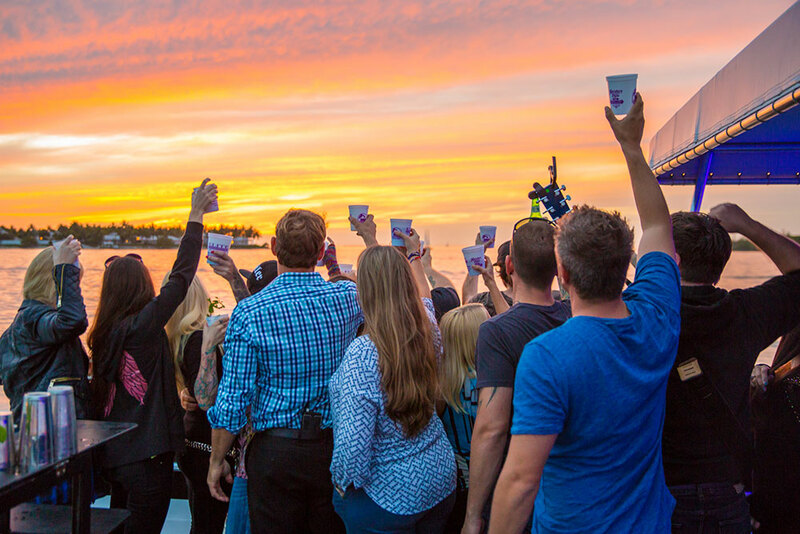 All of our drinks are served in recyclable Key West Cocktail Cruise cups, which can be presented at a number of brick-and-mortar bars on Duval Street to receive special pricing on even more amazing craft beverages! We utilize award winning Black Coral Rum in our cocktails. We also offer the Paloma and Jack Rose, the Green Flash Margarita, Miracle Mojito and Hurricane In The Membrane. And of course, we offer some truly original creations, such as the Sunset Sour, Irish Supermodel, and The King’s Half Star. 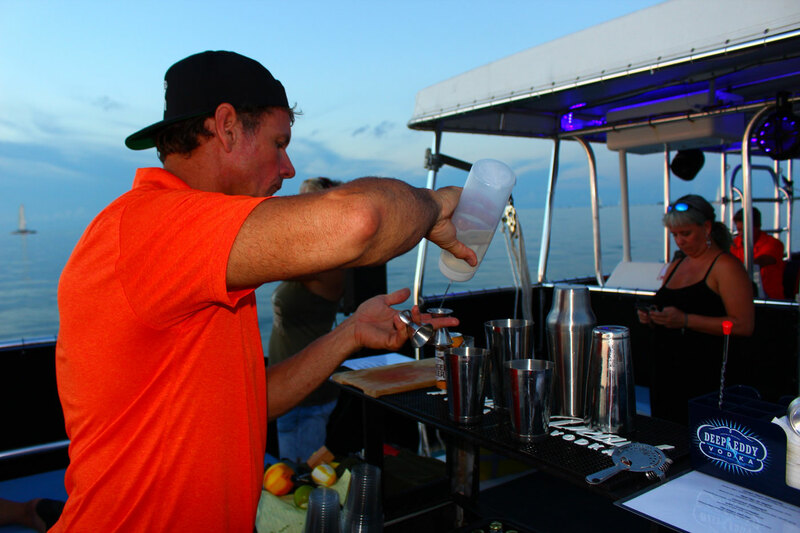 All of our Sunset Cruises feature Premium or Ultra-Premium Spirits, plus hand-made mixers and fresh-squeezed juices. This is the very definition of “Craft Cocktails”! Utilizing the finest Peruvian Pisco Porton along with fresh Lime Juice and Guava Nectar, plus a couple of secret ingredients, this Pisco Punch is one you'll ask the crew to prepare more than once! Due to the fact that it came out his favorite color, this one is dedicated to Prince: The Paisley Park features Havana Club White Rum and house-made Blackberry & Hibiscus Syrup, topped off with Ginger Beer and fresh Lime Oils. Aromatic and bold, this is a true original! This cocktail will ruin you for standard mimosas: We take a beautiful sparkling wine, add clarified Pineapple Juice, Orange Flower Water and Rhubarb Bitters... plus fresh Orange Oils around the rim! It's a truly wonderful take on the original! A new-comer to the Florida Craft Spirits community, Black Coral Rums have won Gold or Double Gold at every competition they've entered in 2016. It is an honor to include their rums in our Craft Cocktails! The “Red Sky At Night” features Bluecoat American Dry Gin, FeverTree Mediterranean Tonic, and a Strawberry Mint Shrub that’s hand-made by our Beverage Director. It is a light, bright, refreshing take on the classic G&T! Our take on the Classic Tiki cocktail, using a house-made Hibiscus Orgeat Syrup to truly infuse a bit of the Florida Keys into this California mainstay!